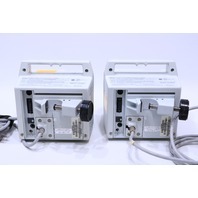 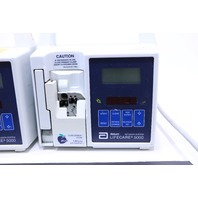 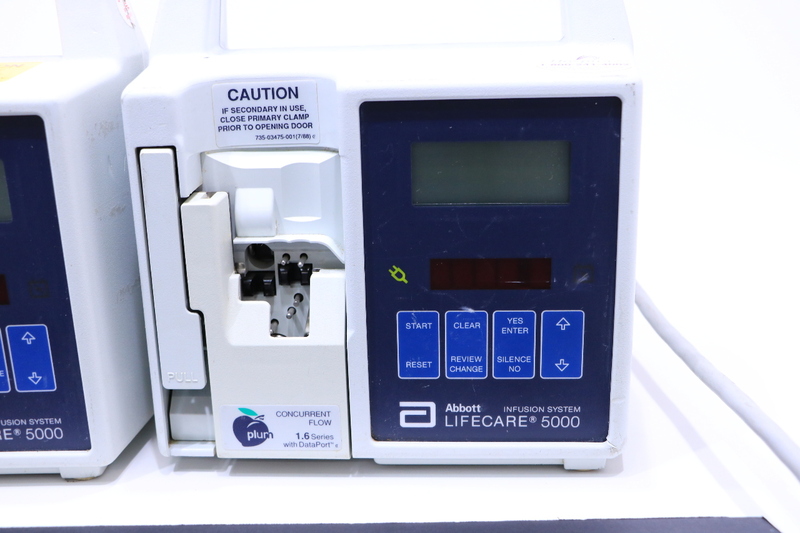 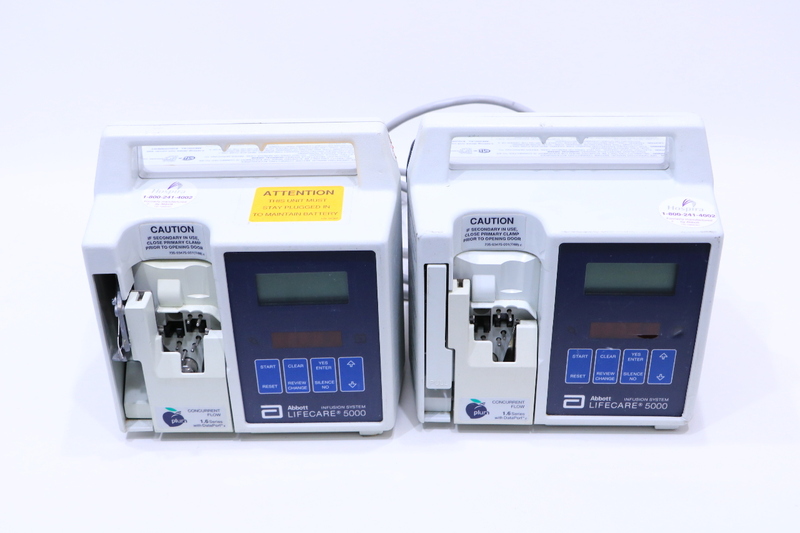 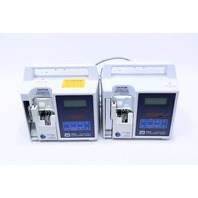 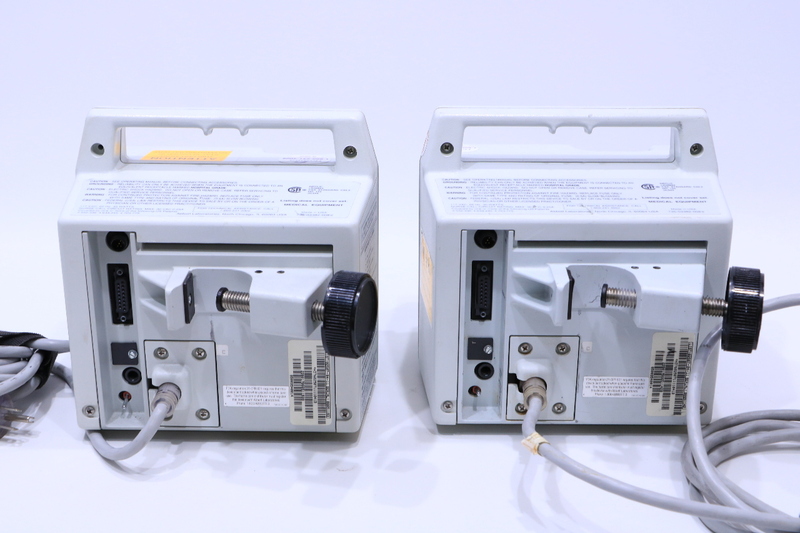 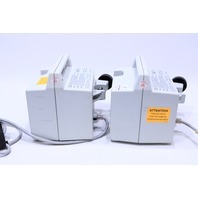 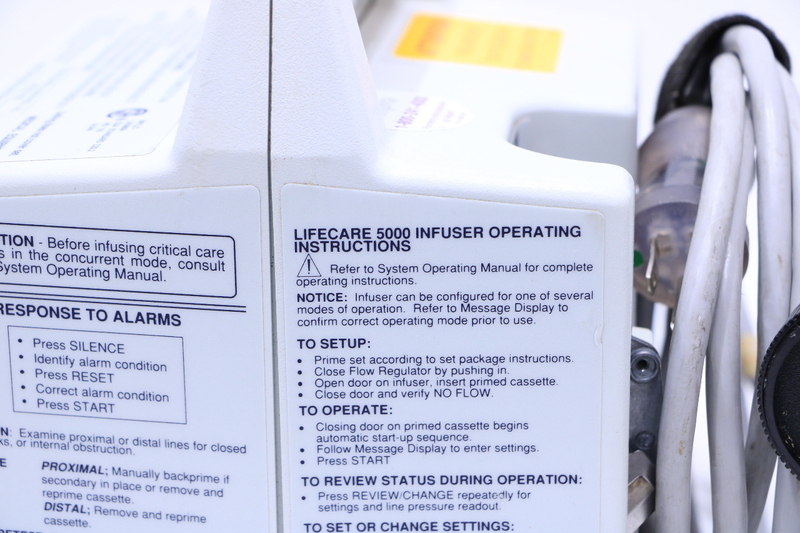 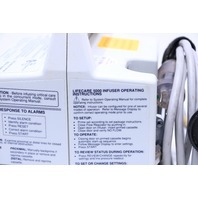 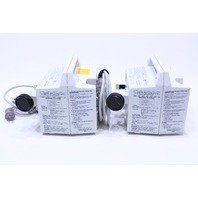 * LOT OF (2) HOSPIRA LIFECARE 5000 INFUSION PUMP | Premier Equipment Solutions, Inc. 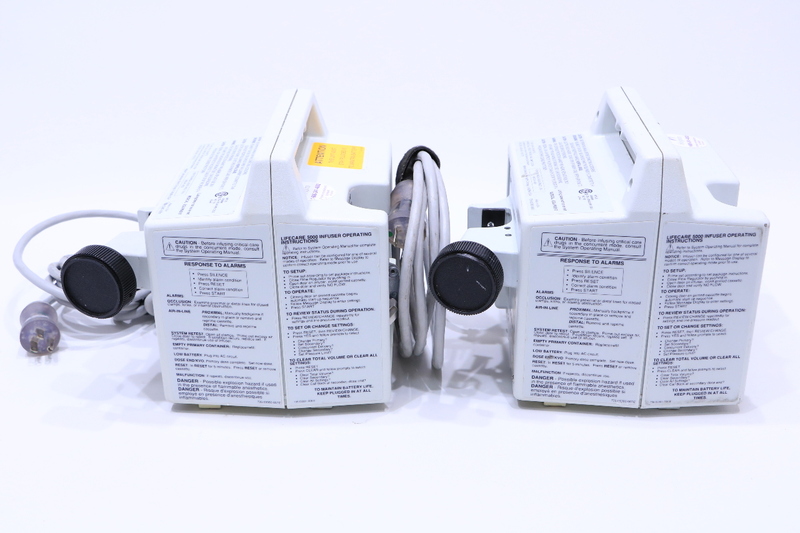 Both power lights come on but nothing on display. 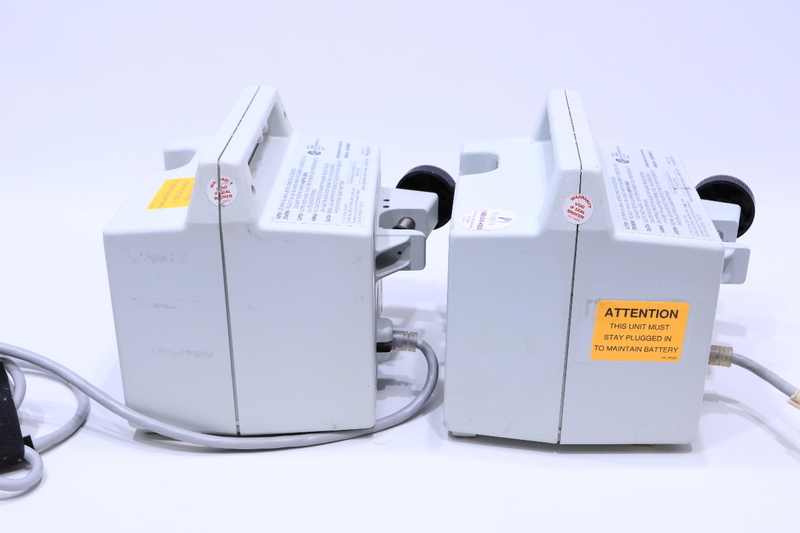 Listed for parts.